Canady + Lortz LLP (C+L) has offices in Los Angeles, San Francisco, and Washington DC. We are an intellectual property law firm specializing in acquiring and evaluating patent and other intellectual property rights for clients in the life sciences and high technology industries. We represent a spectrum of clients ranging from universities and research institutions to startups and large corporations. We prefer being a small IP boutique so we can provide focused, competent, personal, and efficient service to our clients. 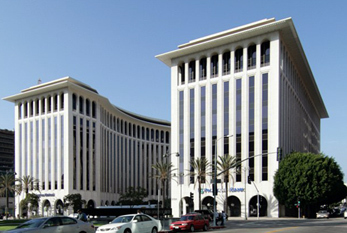 Our Los Angeles Office is just a few miles west of Downtown, in the Wilshire Business District. 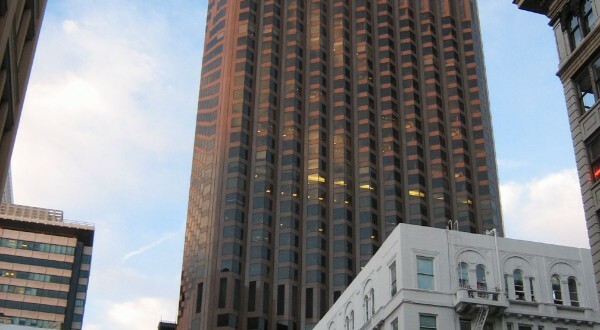 Our San Francisco Office is in the Bank of America building in the city’s Financial District, on California Street between Kearny and Montgomery Streets. 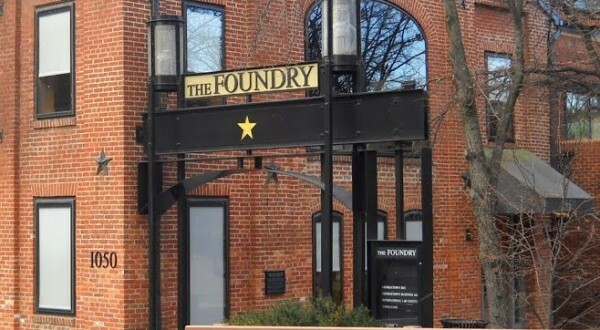 Our Washington DC Office is in the heart of Georgetown near the Waterfront.